What Do You Think of Pantone's Color of the Year? 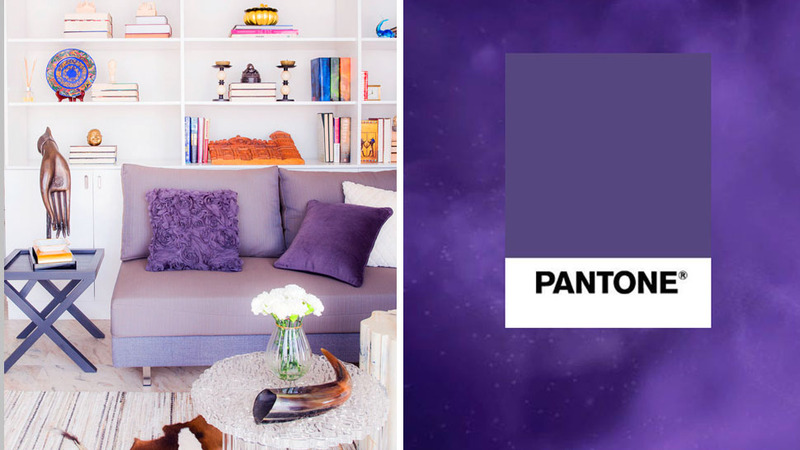 Pantone, the American-based worldwide color authority used by designers, fashion, beauty, and others announced yesterday that their much-awaited Color of the Year of 2018 is Pantone 18-3838 Ultra Violet, a striking, flat, grayish-toned violet. In recent years, the color authority has made some bold, unexpected choices that veered away from sophisticated neutrals, such as two colors of the year (Serenity and Rose Quartz in 2016), and a vibrant fresh green (Greenery in 2017). We believe Ultra Violet is as unexpected as the 2015 color of the year (Marsala, a deep, burgundy hue). According to the Pantone website, Ultra Violet “suggests the mysteries of the cosmos, the intrigue of what lies ahead, and the discoveries beyond where we are now.” The official statement also mentioned musical icons Prince, David Bowie, and Jimi Hendrix as the late purveyors of the mysterious shade, which symbolizes counterculture and unconventionally. 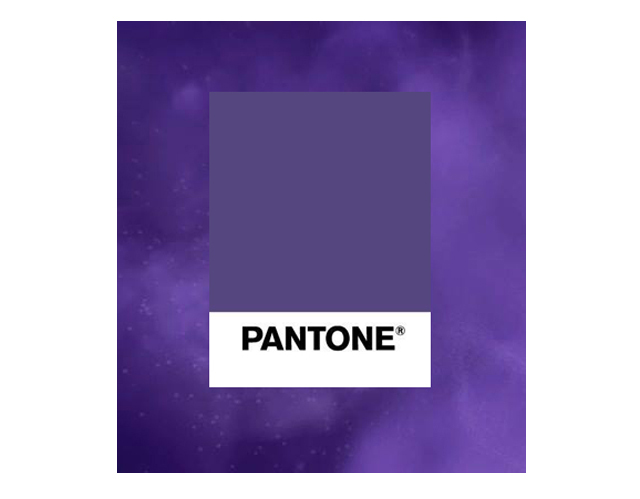 Just this August, Pantone launched a deep purple to pay tribute to Prince—it doesn’t have a name, it just uses the official symbol of the late singer.